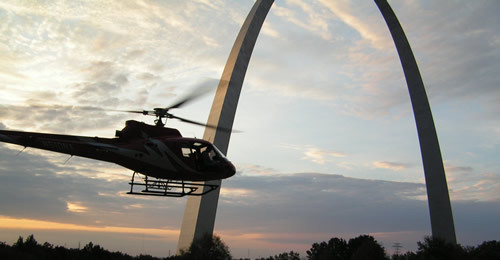 St. Louis Helicopter works with businesses nationwide by providing a unique blend of services. 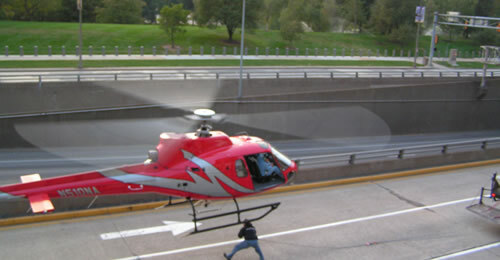 We specialize in light and heavy lifting for both new and existing construction. 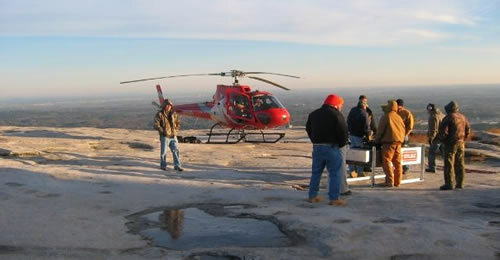 Some of the many projects include lifting HVAC units, cable wires, light poles and pieces of cell towers and skyscrapers. 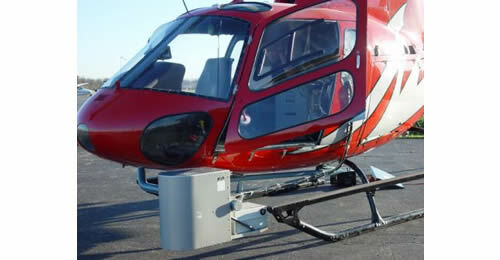 In order to cost-effectively serve the needs of our customers, we have implemented the use of greener aircraft which are more quiet and cost-efficient. 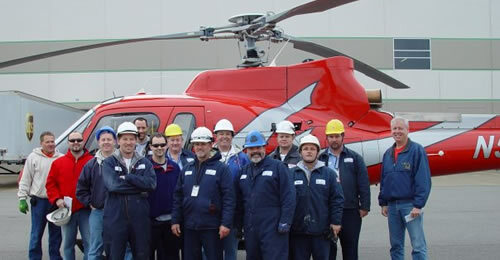 Our new helicopters are capable of serving in multiple roles well beyond the simple heavy lift external load applications of yesteryear, and our staff is more highly skilled and well trained to suite our customer’s diverse needs. 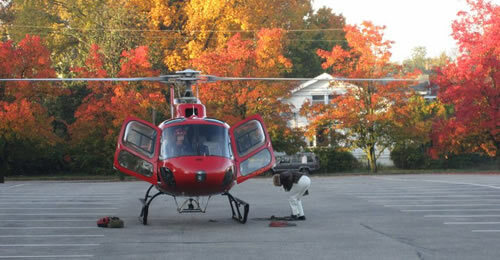 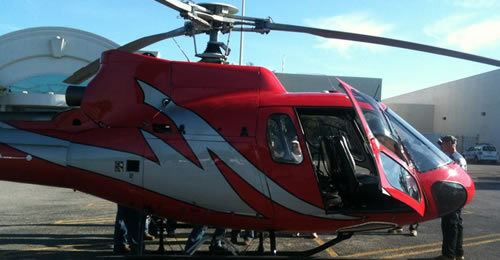 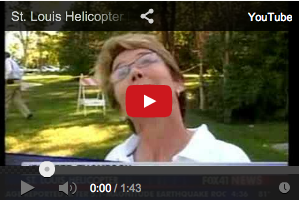 St Louis Helicopter offers services nationwide.